As fans know, Mexican superstar Canelo Alvarez was this week slapped with a six month suspension for twice testing positive for an illegal substance. 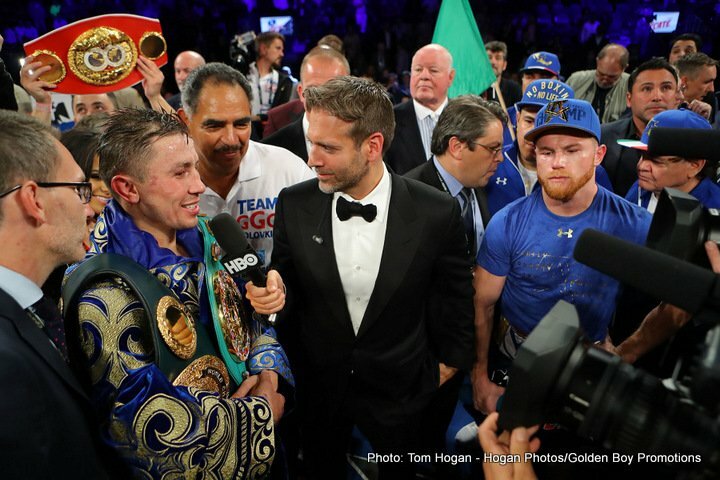 Some people feel this punishment, and with it the missing out (for now at least ) on a gigantic payday of a return fight with Gennady Golovkin, is fair enough; others feel that the punishment dealt out was nowhere near stiff enough. “Once a cheat always a cheat,” Khan said; adding how the six month suspension Alvarez received amounts to nothing much more than his missing out on one fight. Khan argues how the “soft” treatment Canelo has received gives other boxers, young up and coming fighters, the wrong impression; that cheating is basically OK as even if a star fighter does get busted, he doesn’t really suffer too much in the grand scheme of things. Is Khan right, or is the British star merely guilty of suffering from a severe case of sour grapes? What Canelo did was wrong, wrong, wrong – there is zero doubt about it, but anyone can make a mistake (or two). And Canelo still maintains how he simply ate some contaminated meat. That story – or Canelo’s version of the story of events – is now as old as dirt. But Khan, holding nothing back, insists his former rival will now forever be remembered as “a drugs cheat, not for his boxing,” and that the failed tests section of the Canelo story is here to stay. Is Khan right here, too? In time Alvarez’ good name may return, but it promises to be one big re-build. As for Khan, he too has a whole lot of work to do if he is to get back to where he once was in his boxing career .